We strongly recommend attending the course in person if you want to enroll in Dream Worldwide. Because of the amount of curriculum that will be covered in the first 10-day live event, you will benefit much more during the online course if you attend the live event. For those who are unable to come to Bahrain, we will be posting a recording of the live session on Bayyinah TV with the other Dream Worldwide video lessons. In order to get access, all you need to do is sign up for a Bayyinah TV subscription. 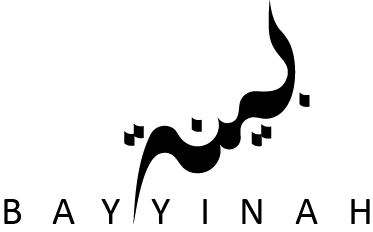 You can sign up for Bayyinah TV here.